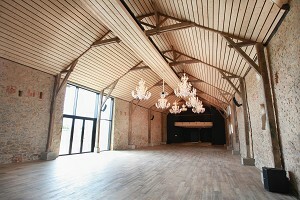 Seminar area in Vendée, open all year for private and professional events. We put at your disposal a room of 60m2, lit in the light of the day, being able to accomodate up to 60 people in cocktail configuration. You want to combine work and relaxation? 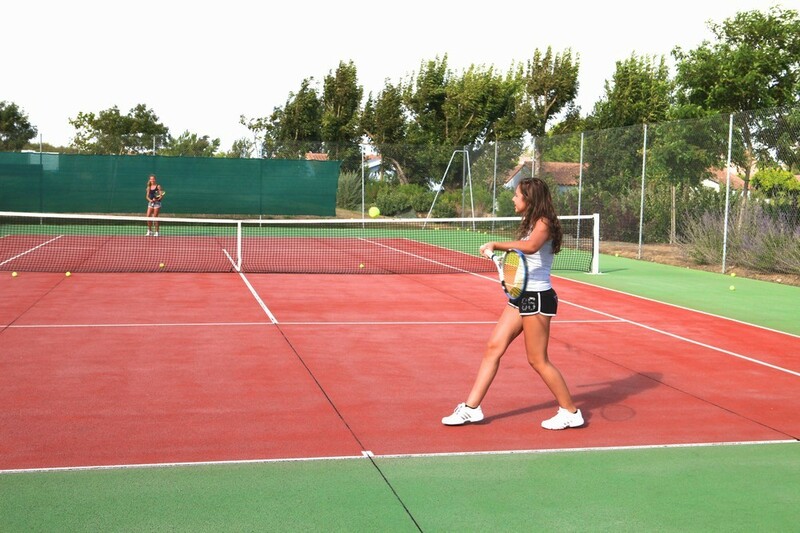 Do not hesitate, our accommodation offers you individual villas with private pools, something to revitalize your teams! The Tulip room with an area of ​​60m2 can accommodate up to 60 people in cocktail configuration. The room, lit by daylight, is composed of a white screen, a flipchart, a television, a free and unlimited Wi-Fi connection, air conditioning and comfortable and modular furniture that will benefit your teams. 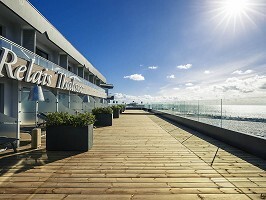 See other venues of seminars, conferences and symposia in Les Sables d'Olonne (85) or in the department Vendée. 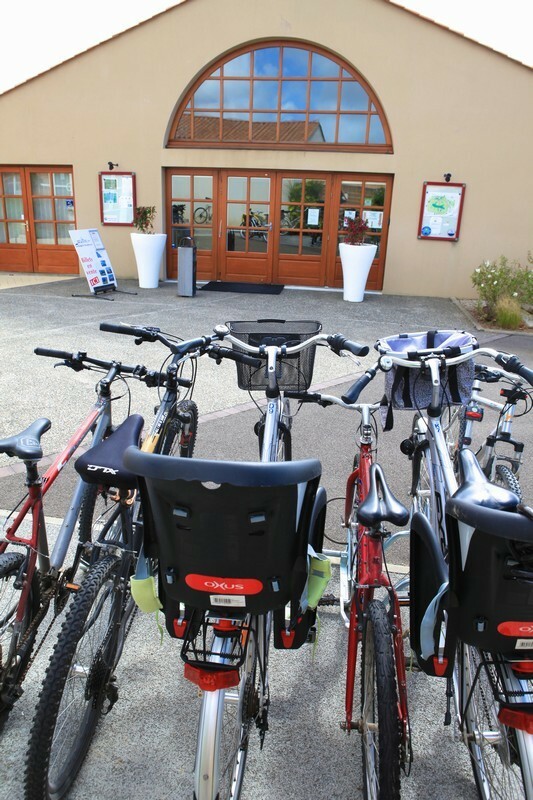 141 places surveyed in Pays de la Loire, 8 places questioned in the department: Vendée and 1 places surveyed around Les Sables d'Olonne (85) on the last 30 days. 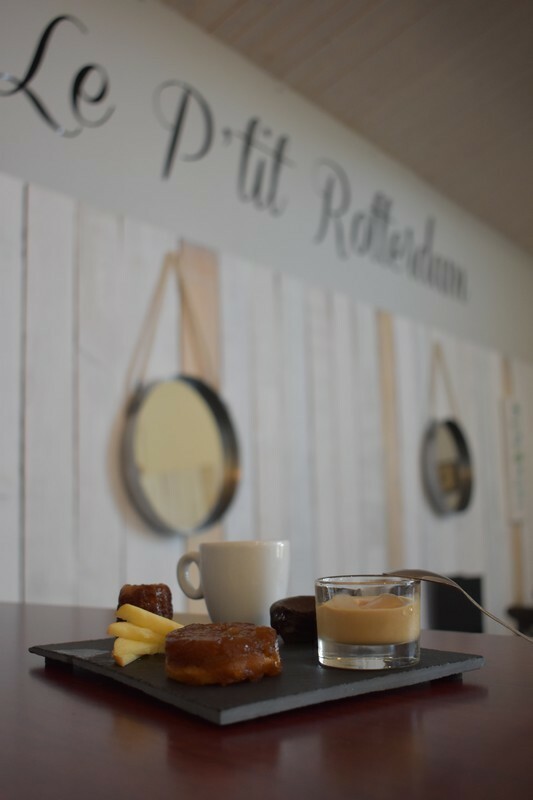 To organize a meeting in our establishment is to offer the possibility to the participants to improve their performances. After a day of work, give your employees or your employees a real relaxing break in a detached villa with private pool. Spacious accommodations offer all the comforts they need to recharge their batteries. Alternating work sessions and relaxation is probably the best way to progress quickly in a pleasant and friendly atmosphere. West Coast is a privileged place for the organization of professional and private events. 3 salons with a total area of ​​180 m², very bright, flexible and functional are at your disposal and a private screening room. 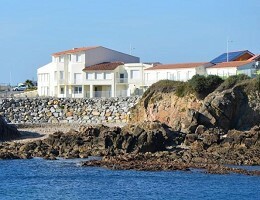 Le Roc-Saint-Jean: Accommodation, catering, professional seminars in the Vendée.